If you’re in the market for loft conversions Harrow, look no further than Firtree Building Services – the premier choice for quality building services. Boasting a stellar reputation, our workmanship has netted us much in the way of praise over the years. To learn more about how we can bring your loft conversion to life, call us today on 0800 270 7764. Not all loft conversions are made equal, and it’s true that if you opt for the cheapest option, you’ll likely be left disappointed. At Firtree Building Services, we understand the importance of balancing quality and affordability. Our specialist team has many years of experience and uses their wealth of knowledge to provide you with the best loft conversions Harrow has seen. If you’re wondering what makes a loft conversion a sound investment, consider the cost of moving home, not to mention the stress involved. With our competitively priced Harrow loft conversions, you won’t have to leave your house; instead, your home will be transformed to better facilitate your lifestyle or a growing family. What’s more, when you invest in one of the finest loft conversions Harrow can offer, the market price of your home will increase as a result. So, if a conversion of your attic space sounds like something you need, pick up the phone and call Firtree Building Services today or continue reading to find out more. To get things started, give us a call and arrange for a time for us to visit your home that is convenient for you. Our team will discuss your ideas and provide you with honest and impartial advice and aspects that we feel will get the most out of your attic. We take a careful approach when designing any loft conversions in Harrow to ensure that the end result meets with the client’s expectations. With this in mind, our expert team handles all aspects of the design and development process to ensure Harrow loft conversions that are fit-for-purpose. Our services include architectural planning, structural calculations, financial planning, build-phase and overall quality control. We boast all trades under a single roof, so you’ll be dealing with a single point of contact throughout. Once we’re finished, we’ll ensure that everything is as it should be and check for any issues as part of a controlled project sign off. 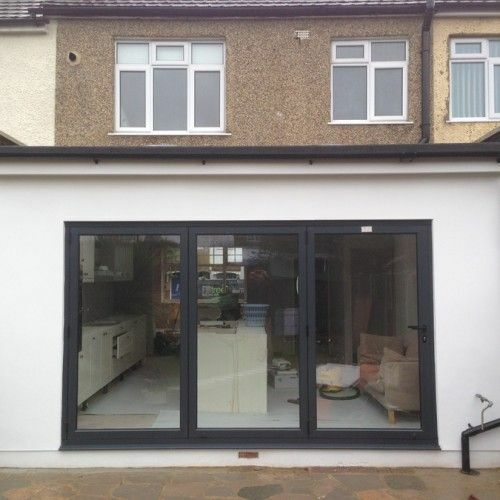 If everything checks out, you’ll be supplied with the necessary building certificates along with one of the most exceptional loft conversions Harrow has seen. Why Choose Firtree Building Services? 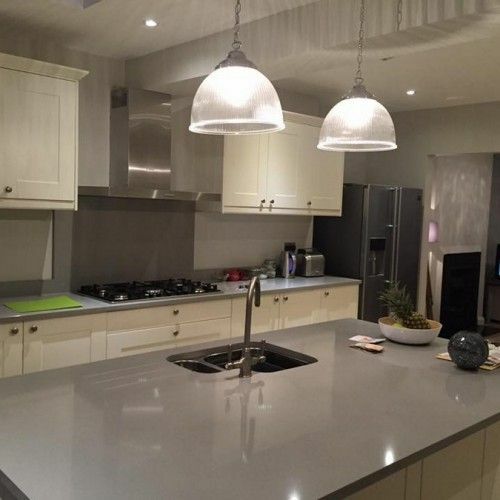 Founded many years ago, Firtree Building Services has become the go-to choice for clients, right across the local area and beyond. Much of our work comes from word-of-mouth and as a result of glowing testimonials, and this speaks volumes about the service that we provide. 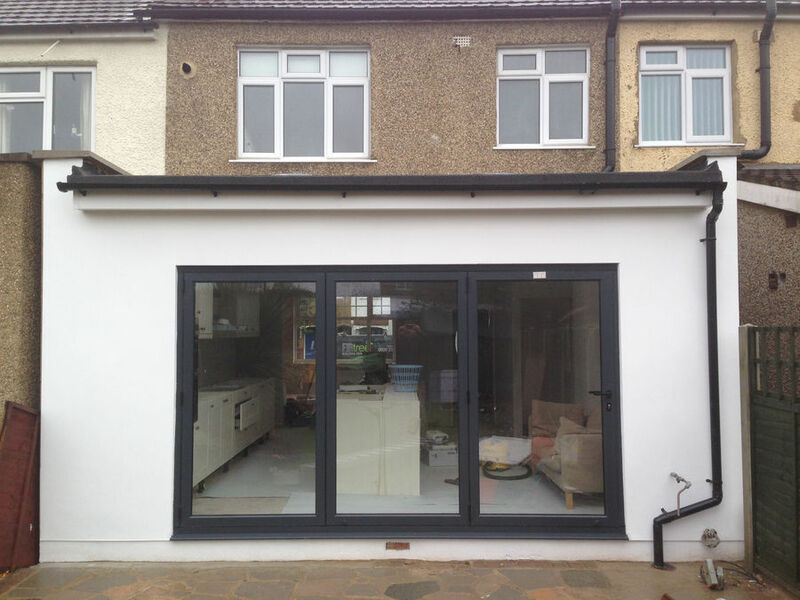 From home extensions to loft conversions in Harrow, no project is too big or small for us to handle. We are a Which? Trusted Trader and proud associate members of the Federation of Master Builders. 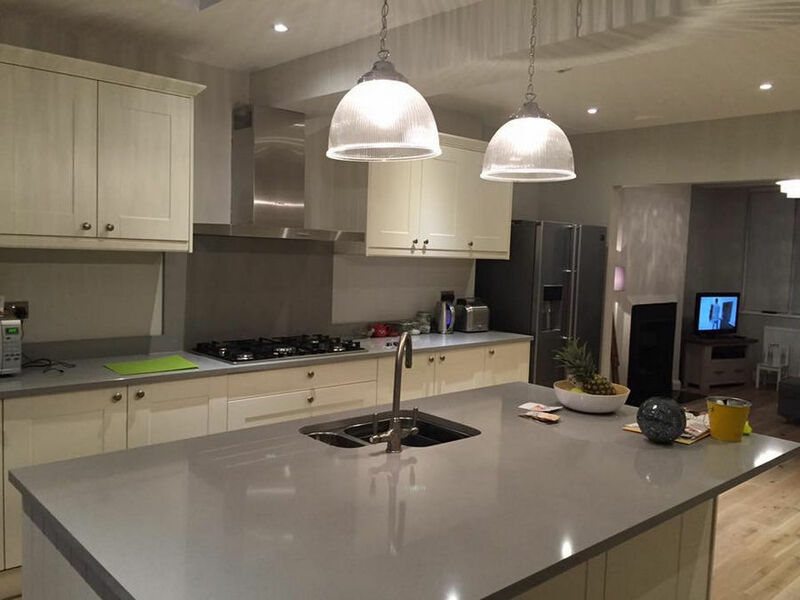 All of our work comes with a fantastic 10-year guarantee as well as the most competitive prices around. As a company, we are also fully covered by Public Liability Insurance, so you can rest easy knowing that you’ve picked the right company for your loft conversions, Harrow. 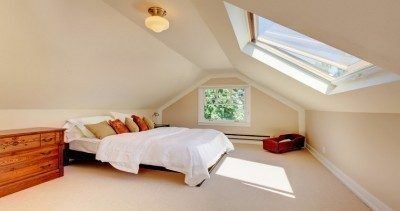 Regardless of complexity, most Harrow loft conversions can be completed by our skilled team in as little as 6-7 weeks. While planning permission is typically not required for a conversion, if your project is the exception, we’ll be more than happy to handle this on your behalf. Firtree Building Services has the capacity to work solo or in collaboration with your chosen professional. So, if you’re looking for a team that promises quality results and affordable prices, look no further than Firtree Building Services. Looking for inspiration? Check out our gallery now to see what our team can do for you. Discover the finest loft conversions Harrow can offer when you call Firtree Building Service today on 0800 270 7764.